You’re a careful listener who “gets” the client’s event needs at first telling. And for those unsure of their needs, your experience enables skillful guidance known to eclipse expectations. Your reputation and networking efforts make you the “go-to” for event planning. Then, a Catering Sales Manager position with Interstate might just be the go-to opportunity that takes your career to the next level. 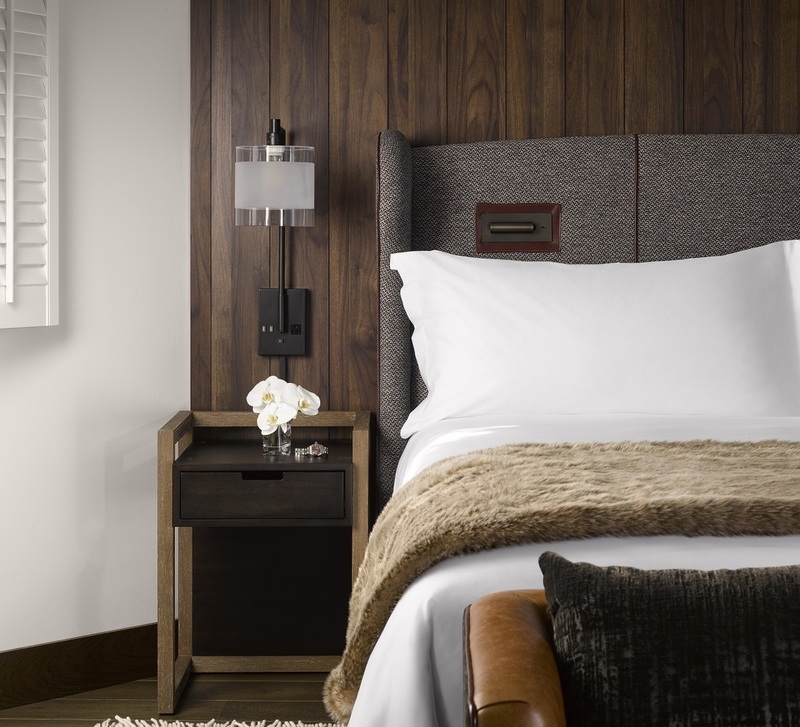 Use your knowledge of the hotel’s offerings and the competitive landscape to secure event and group business that meets or exceeds sales and revenue goals. Capture the client’s vision and effectively convey the specifications to appropriate departments, rapidly responding to inquiries, concerns, and issues, ensuring an exceptional client experience and seeding future bookings. Keep management informed of activities through regular reporting. A four-year college degree is not required; however, more than two years post high school education with one to two years employment in a related position is required. Thorough knowledge of catering, food and beverage, and the hospitality industry is expected. You must possess effective verbal and written English communication skills. This position also requires an ability to occasionally lift up to 50 pounds. 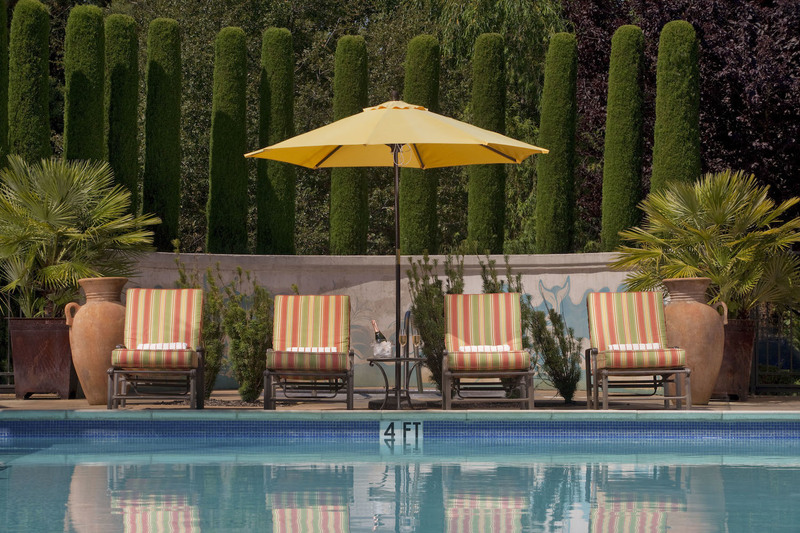 Nestled in the charming town of Yountville in the renowned Napa Valley wine region, The Estate is a luxe new lifestyle destination and playground for the senses, set on a lush and luring 22-acre village-within-a-village. 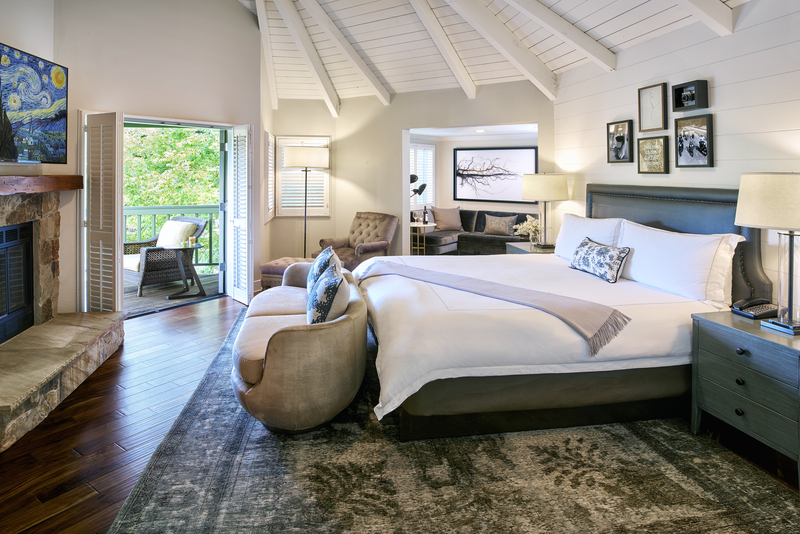 The first of its kind, The Estate has redesigned the wine country experience in a very vino-cultured way spilling out its contemporary elegance and a zesty modern vibe across an interconnected retreat accentuated by two luxury hotels with decidedly difference personalities - the sinfully good and oh-so-social Hotel Villagio, and its sophisticated counterpart, Vintage House, a stylish and serene sanctuary. Arrayed around the hotels, swish pool zones, a luxurious spa and a walkable collective of vintners, dining, shopping, and entertainment options inspired by Yountville's star-studded reputation. 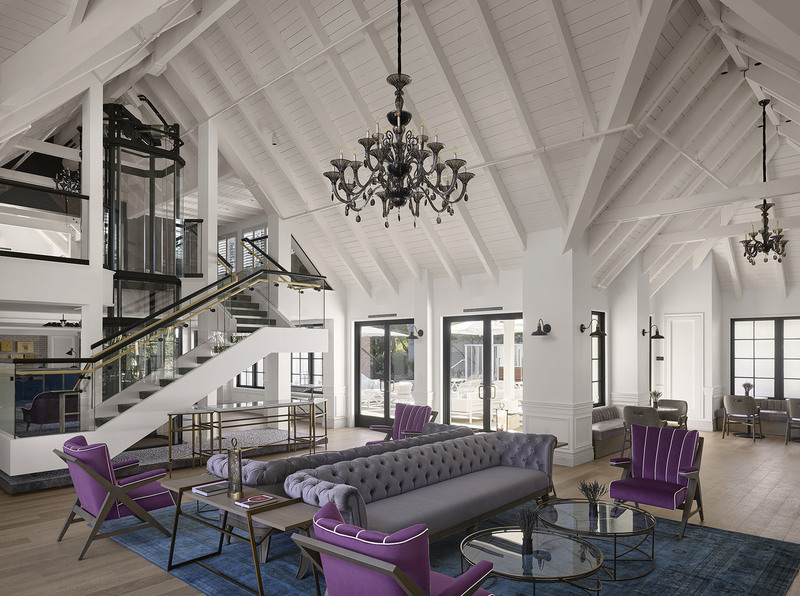 Culture vultures and savvy travelers will have their pick of stays to fit their whims, their vibe, or their travel companions, surrounded by an amply-endowed enclave of style-wise accommodations and splendid relaxation - taste and tastings. 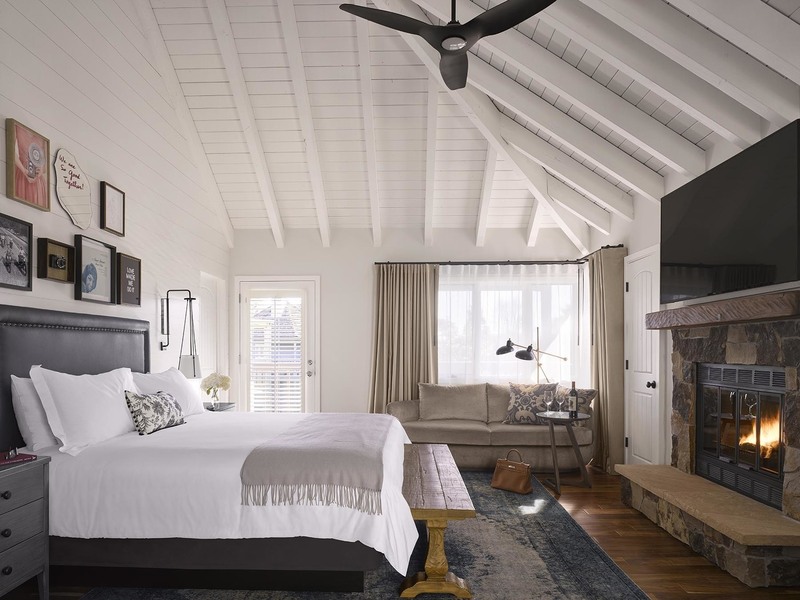 Flanking Main Street over multiple blocks, The Estate is a stone's throw from some of the country's finest dining options - Yountville is a super-nova of star-studded chefs. 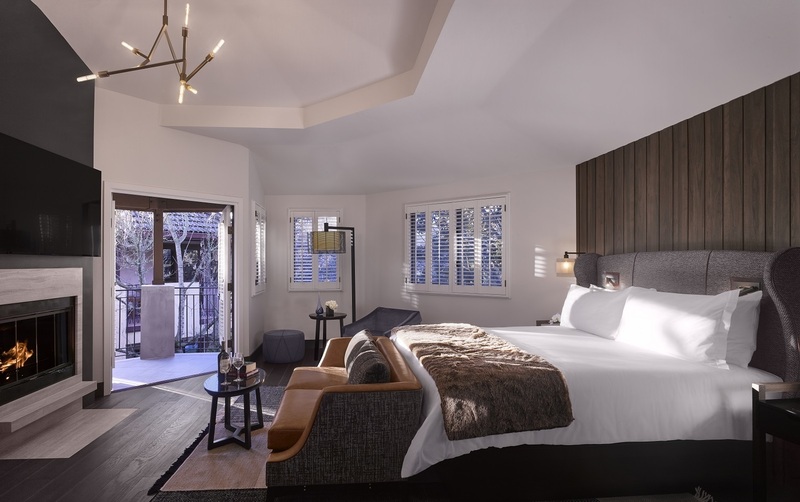 Meaning days find guests soaking up the California sun from a poolside cabana before sampling wine from a local vintner, then snagging a table at one of the town's many sought-after restaurants before returning to a room or suite designed as a haven in its own right. 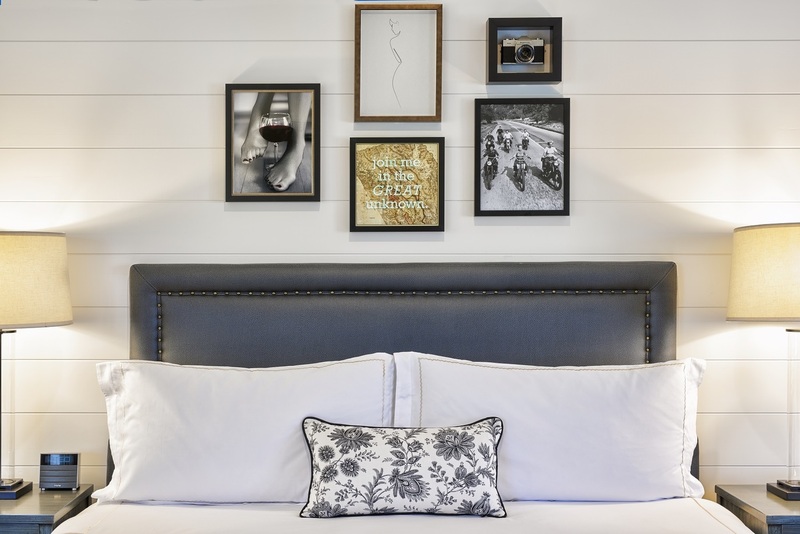 Whatever is on the agenda, The Estate invites guests to explore the Valley in a worldly way - indulging in a bespoke itinerary from a luxurious basecamp that showcases Napa's deep-rooted culture and heritage, while reinventing wine country hospitality in an authentic, modern and unprecedented way. 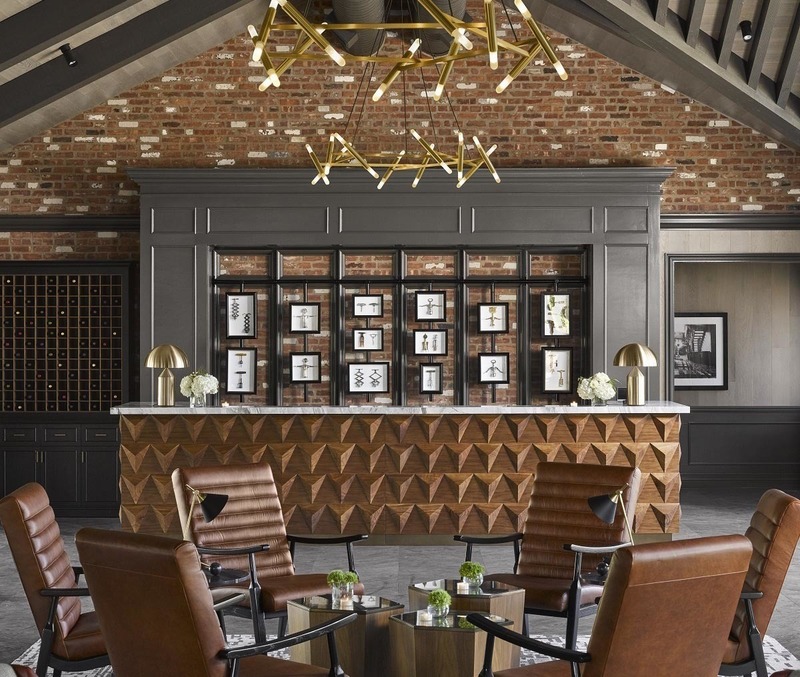 Welcome to a grand exploration, the alluring centerpiece of Yountville - a place where splendid relaxation meets exceptional taste, and every detail is thoughtful. This is The Estate.